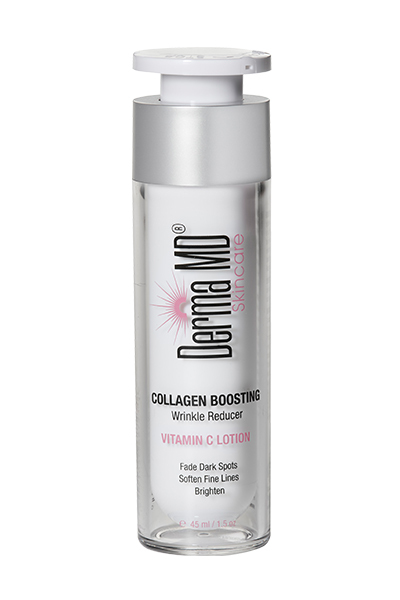 This Vitamin C is a daily treatment for your face designed to help promote new collagen development and improve skin elasticity, thus decreasing the appearance of fine lines and wrinkles. The Enriched C will help lighten the appearance of hyper pigmentation as well as improve the appearance of broken capillaries leaving you flawless and fresh. Your face should be as radiant as you are!